The draw has been made for this year’s PDC World Darts Championship and newly crowned Players Championship Finals winner Daryl Gurney will face either Ross Smith or Paul Lim. 96 players will compete for the £2.5 million prize pool across 13th December - 1st January at Alexandra Palace, live on Sky Sports. The new expanded format will see the top 32 players from the PDC Order of Merit entering as seeds in the second round. The first round will see 32 qualifiers from the ProTour Order of Merit drawn against 32 international qualifiers. Simon Whitlock has been drawn against the winner of Ryan Joyce and Anastasia Dobromyslov, the Russian qualifying as one of the new 2 Ladies qualification places. Danny Noppert’s fantastic debut on the ProTour has earned him a spot at Ally Pally and the Dutchman will face Royden Lam in the 1st round. Former BDO World Champion Steve Beaton will be making his 19th consecutive PDC World Championship appearance and will be seeded into the 2nd round. The Bronzed Adonis awaits the winner of Chris Dobey v Boris Koltsov. Mervyn King will begin his tournament in the 2nd round, facing the winner of Jan Dekker and reigning Ladies Lakeside World Champion Lisa Ashton. Defending Champion Rob Cross faces the winner of Jeffrey de Zwaan v Nitin Kumar whilst World Number 1 Michael van Gerwen plays the winner of Alan Tabern v Raymond Smith. 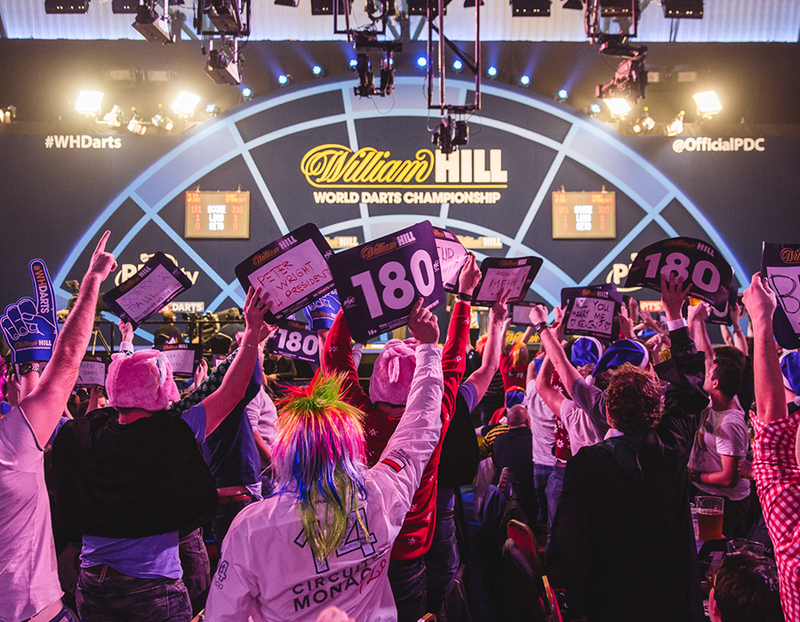 Full coverage of the William Hill World Darts Championship will be broadcast live on Sky Sports and via the PDC’s global broadcast partners.